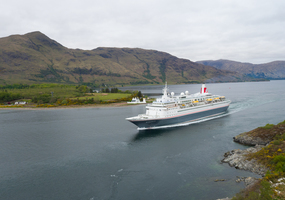 Fort William and Lochaber does not have its own, uniquely published newspaper. 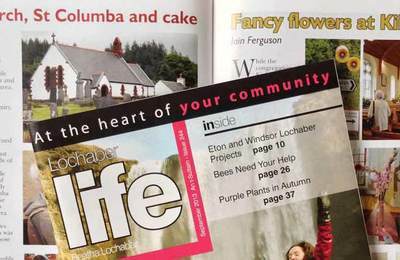 The nearest thing comes from three regional publishers who print Lochaber content within their own publications. 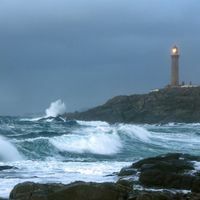 If you are interested in reading some of the local news and events, the following newspapers are published in the Highlands: The Oban Times. 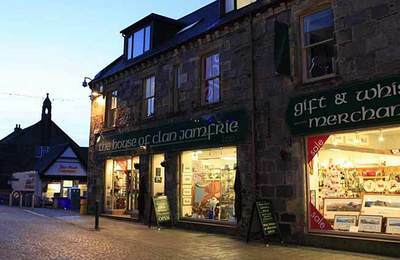 - a creation of Margaret and John Muncie and now owned and published by the Oban Times is a great monthly magazine which provides its readers with lots of local stories and photos and is enjoyed by many. 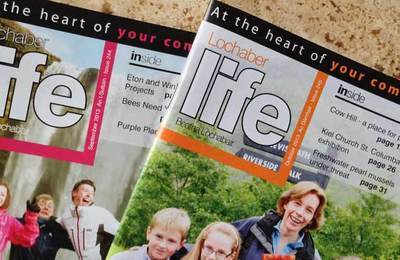 Lochaber Life Magazine is a monthly periodical and has lots of interesting articles about the Lochaber area. 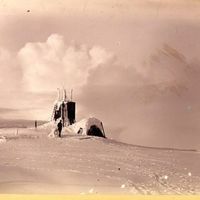 It often contains historical accounts of life gone-bye, as well as up-to-date pieces about life today. 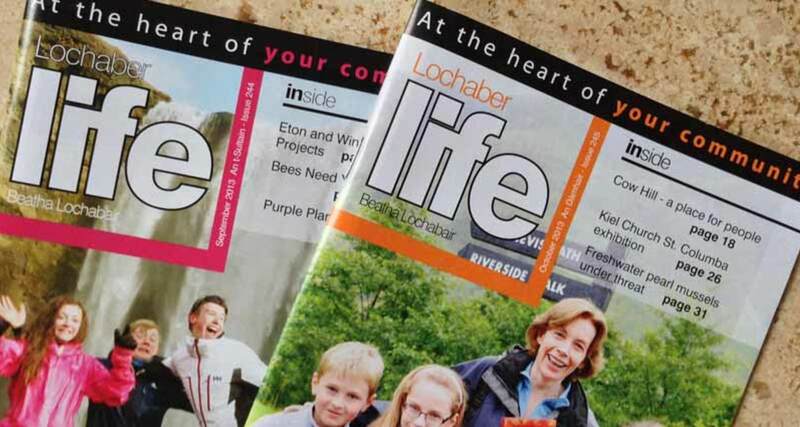 We think you can subscribe to Lochaber Life and have it posted to you on request. 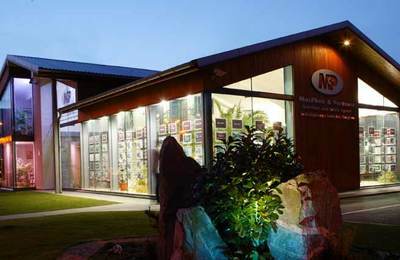 Lochaber Business Directory lists professional photographers or film/video production units working in the area.